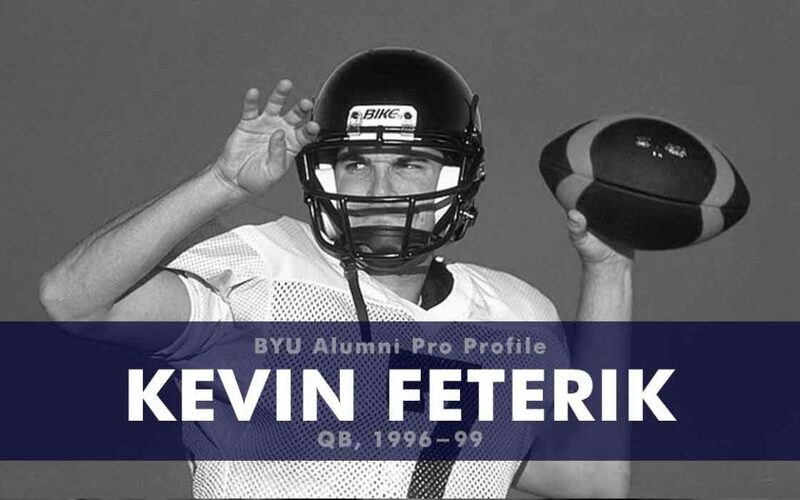 Feterik saw some action as a reserved during his sophomore year at BYU in 1996 but didn’t start until his sophomore season when he completed 125-of-208 passes for 1767 yards and 11 touchdowns. As a junior he went 202-of-336 (.601) for 2718 yards and 16 scores. As a senior he was a Davey O’Brien finalist and team captain, completing 277-of-452 passes (.613) for 3,554 yards and 25 touchdowns. 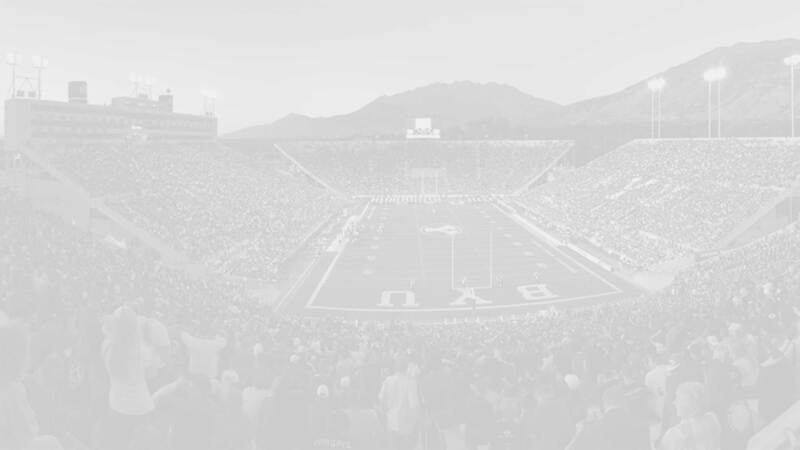 He finished his BYU career with 8,065 passing yards (5th all-time) and 53 touchdowns (9th all-time) . After going undrafted in the 2000 NFL draft Feterik signed a free agent contract with the Seattle Seahawks. He dressed but did not play in two preseason games for the Seahawks before being waived. Feterik then signed with but didn’t not play for the XFL’s San Francisco Demons due to a thumb injury. In 2001 he signed with the Calgary Stampeders of the Canadian Football League. After spending two years as backup quarterback Feterik was promoted to starting QB, a move that was controversial given that his father had recently taken over as owner of the team. During the 2003 season he completed 119 of 186 passes (.640) for 1497 yards and six touchdowns, with seven interceptions. He also rushed 36 times for 153 yards and caught a pass in trick play on his first game for a 12 yard touchdown. He left the Stampeders in 2005 and went to play in Italy for a year. In Italy Feterik threw 580 passes without an interception. Feterik has worked in various positions for Corrugated & Packaging LLC and is currently their manager of US operations.